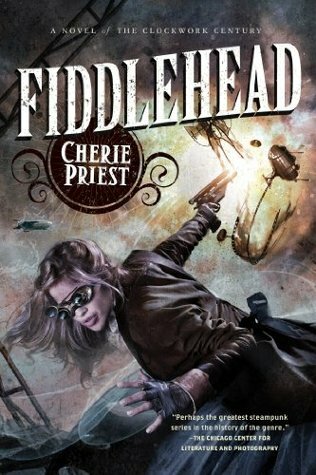 Fiddlehead is the final book in Cherie Priest's Clockwork Century series. It is set in a steampunk universe with an alternate history to the Civil War that involve a lot of what ifs that change the war from we learned in history class. Gideon Bardsely is a brilliant scientist who has invited a machine that can predict outcomes and their probability given all the known factors. The machine, dub Fiddlehead, has people wanting to destroy it, and kill Gideon to prevent the truth about the war getting out. Gideon goes to the man who has always been a champion for his cause, former President Abraham Lincoln. Lincoln enlist the help of the Pinkertons to get to the bottom of the who wants Gideon dead, and why. The Pinkertons sends the infamous Maria "Belle" Boyd (previous seen in Clementine). Politicans and war-profiteers alike work to stop them, and hide the big secret weapon that the Union has. A weapon that could change not only the war but put an end to life as they know it. My congratulations to Ms. Priest for writing one of the best steampunk series there is. This series has amazing adventure along with well thought out plot lines. 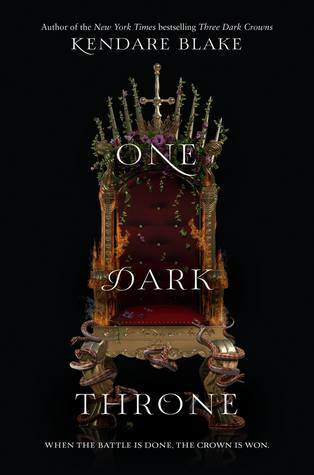 While each book is excellent on its own, series all together is phenomenal with little parts of each book contributing to the epic ending. Her characters have wonderful personalities and so very real feeling to them. Each has their strengths and their vices. She makes them so human that it is easy to imagine meeting one of them. She does steampunk so well. 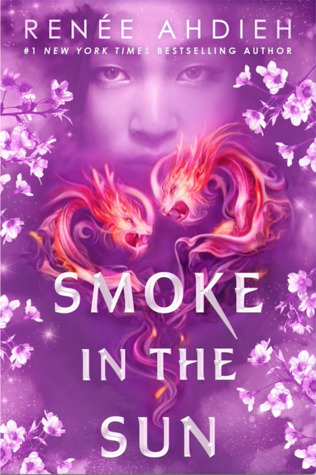 She balances the elements of steampunk without shoving into the readers face at every turn in the book. 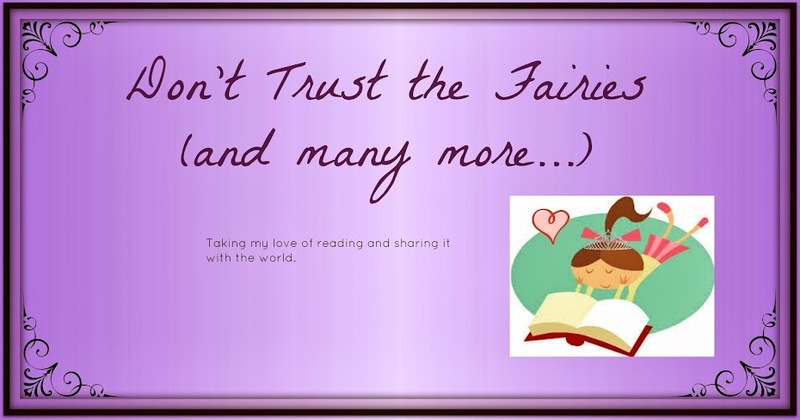 She does not let over take the story or detract from her characters. Plus, there are zombies! The original ones, Rotters, in Boneshaker are created when poison gas is released in Seattle. The gas kills, but only 30% actaully drop dead, the rest just keep walking without their heart beat. As the series progress, people who use the drug created from the gas, Sap, are turning into zombies, too. If you like steampunk, zombies, or alternate history novels, this book will not disappoint you.